Meet the prop master behind legendary creations that include IG-88, probe droids, mynock, and Jabba's gatekeeper! John “Dak” Morton: So, Bill. Harry Lange. How did you meet Lange, and what did he see in you back then? Bill Hargreaves: I met Harry first when he was working in Pinewood Studios. As I remember, he was doing an advert for a cigar company. I think Harry was impressed with my attitude, particularly when I helped him with his robots, adding more detail so they looked like they were working. He could see I was not fazed by the pressures of filming, so he thought I would be useful on other projects he had in mind. 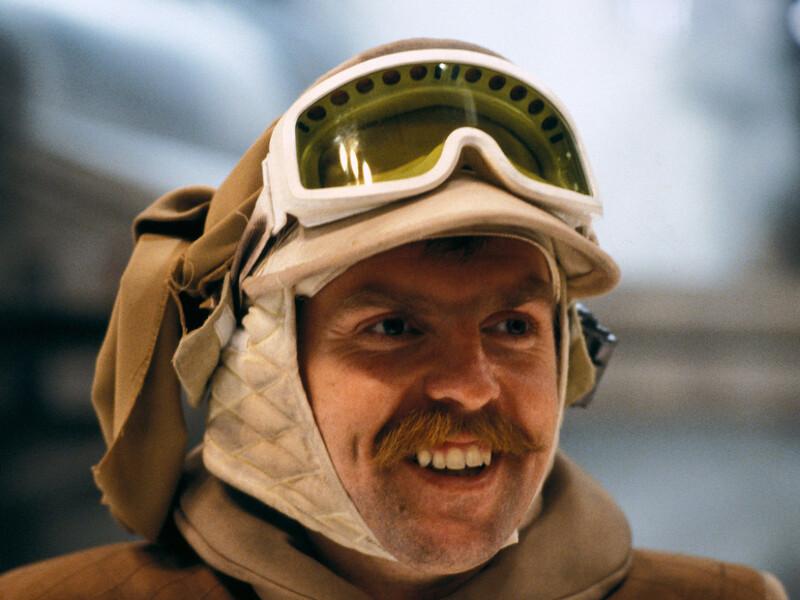 John “Dak” Morton: And then Lange introduced you to Dave Jordan, the Star Wars propmaster. Dave was then working on Alien, right? Bill Hargreaves: Yes. Dave was my first propmaster and mentor. He gave me a start on Alien as a propmaker. All my stuff made it onto the film and gave me a great insight into the workings of a film. Dave showed me how a shooting set works and how to address other departments and that the first assistant is always in charge so work with them. He introduced me to Carlo Rambaldi [of E.T. and Close Encounters fame] who designed and operated the head movements for the alien. His rig had large levers to move the head three feet six inches high, big leavers, more subtle movements. I made a mental note of that and use it from time to time. I worked closely with Dave to make the alien brain from condoms and maggots, a trick I used on Empire. He showed me how the camera faces one way, so if you can operate behind it, so much the better. I soon learned to give more than is asked for. 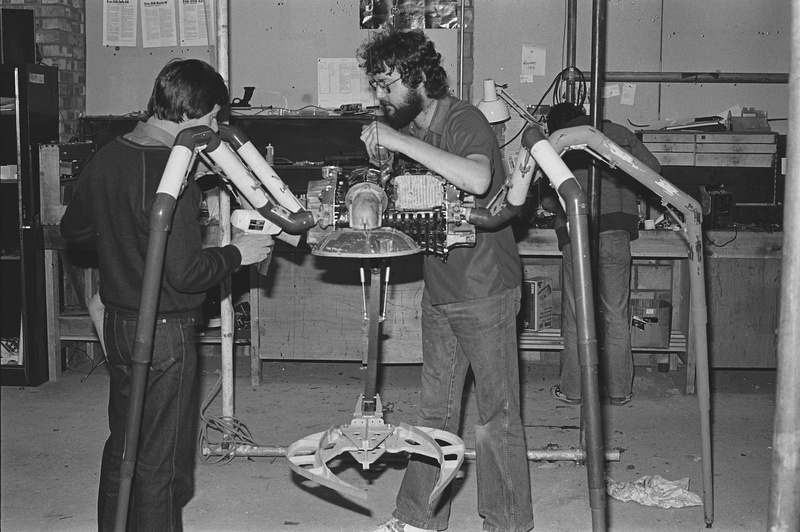 When making the switches for the doors on Nostromo, when they were activated on set, a light lit off set to let the door operators know to open or close the doors. That saves time and money, always a good thing. There is an old saying: do it with smoke and mirrors. And that’s just what we did to make the ship look much bigger. And “best side to London.” Dress your best side to camera, but never forget the back — it may be seen. That started me off in the film industry. He was a great inspiration and became a lifelong friend, someone I will always miss. John “Dak” Morton: On Alien you met another Star Wars propmaster, Frank Bruton, and that’s how you made your way to Empire. John “Dak” Morton: How was it working with Norman Reynolds, the production designer, and his team — like his buyer, Dave Lusby? What did you get from working with these professionals? I mean, they and you were the great creators of the look of the films. Bill Hargreaves: I have the greatest admiration for them both. Norman was always very enthusiastic about anything you produced for him and would welcome input. His design is second to none. I remember on one occasion Norman was not happy with a set, as they intended shooting on it in the morning. Norman had the set taken down. If it wasn’t right, it wasn’t right and would not be shot on. That went for everything, including any props I made. So he must have liked them. He always had a top team round him, Dave Lusby being one of them. I lost count of the times Dave would come into my workshop with some strange object and say, “Here you go, Billy. I know you will make something of that.” I can honestly say I loved working and learning from them. As I said it was fantastic for me that a designer as good as Norman would listen to what I had to say and help if I was getting stuck — while he was still in control of all the sets. 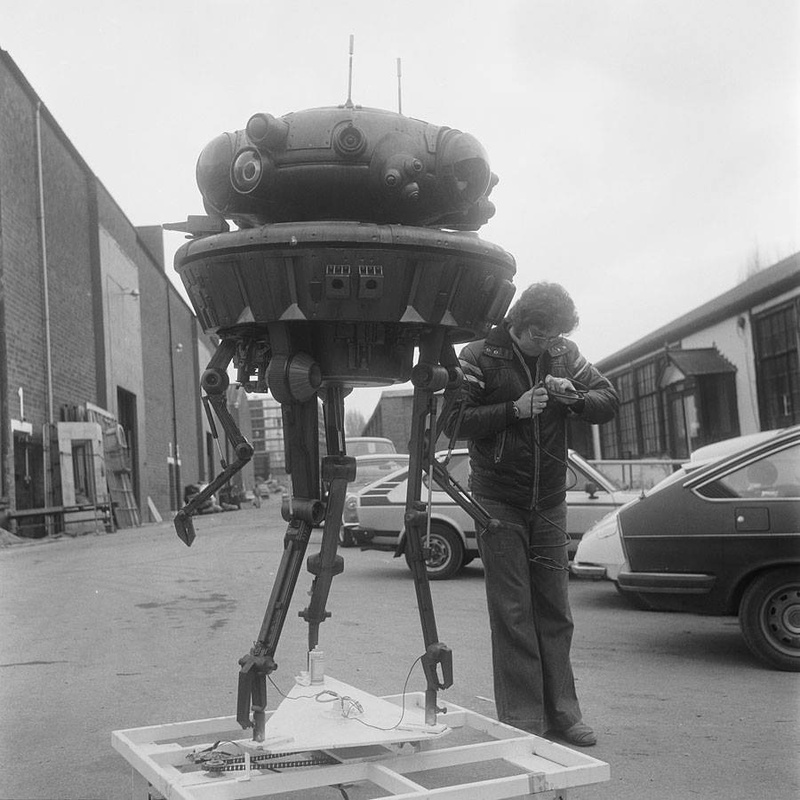 John “Dak” Morton: You had this workshop right on the Borehamwood lot that continued operations right through Return of the Jedi. It was where you taught Harrison Ford to play darts. He was a regular. He was a carpenter, so he must have felt right at home with you. Bill Hargreaves: The shop was the old British Film Studios Accounts Department, right under Stuart Freeborn’s shop. Yoda’s creatures. I would pop up to give them a hand with mechanics when they needed a hand. Yes, Harrison would come in for a game of darts. I think he enjoyed the normality. He was a true gentleman and never made a comment about our so-so carpentry, although I’m sure he could have. John “Dak” Morton: OK, let’s talk about your famous bots. IG-88. Tell us how you and Steve Short put that together. What was your vision for it regarding the look we were talking about? Was that vision accepted by the higher-ups from the very outset? 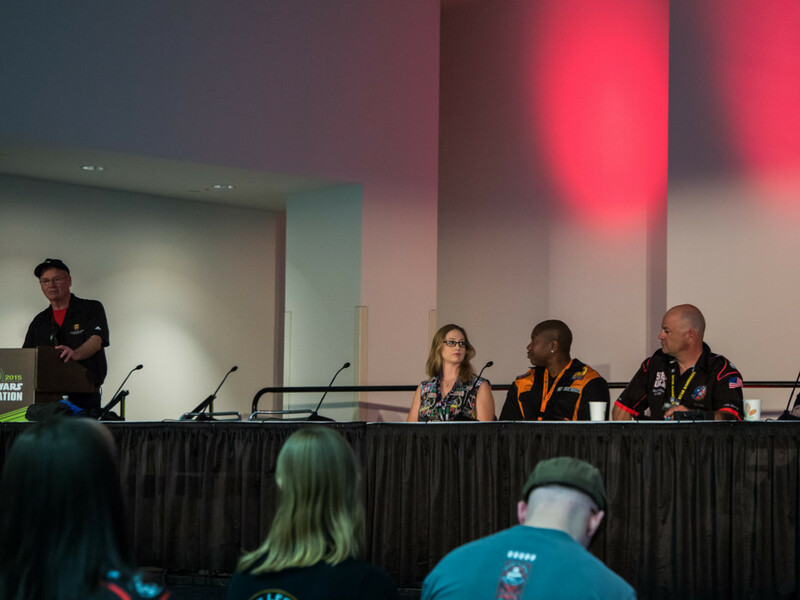 Bill Hargreaves: IG-88 was never going to be more than a filler for the now infamous bounty hunter Lineup. I decided we needed a real dirty, evil, and vicious bot. Like the bounty hunters of old. Lots of weapons and protection. Dark and oily. So we made him big– 7’8″ish tall. Had to drop him down a level on set to get him in shot. Lean, but strong. In short, a killer. We started with the head. Then with all the bits, we had the rest. It just came together to us until was just right. No, some of the grown-ups were not taken with the idea. It was taking a different direction from the other bots, but I thought it should. 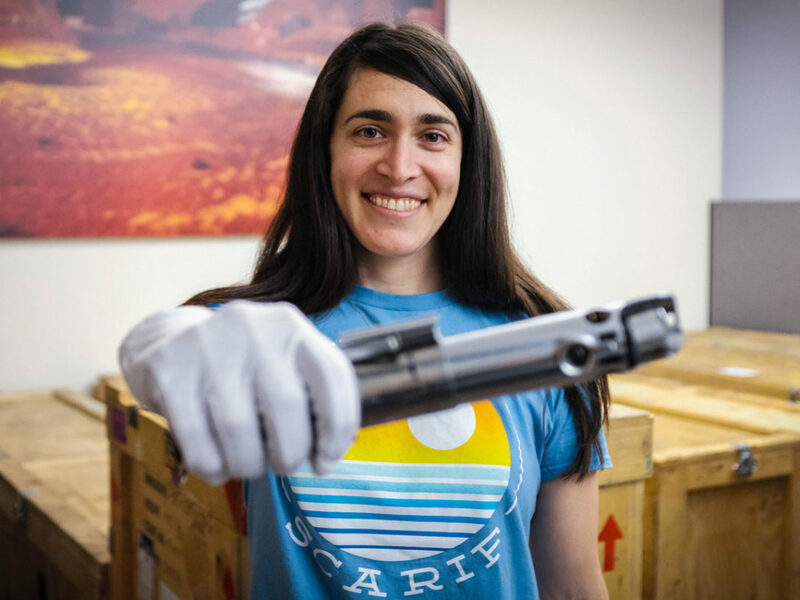 And when someone said, “I don’t think you would find a robot like that on a spaceship,” my reply was, “You would on mine.” The rest is history. 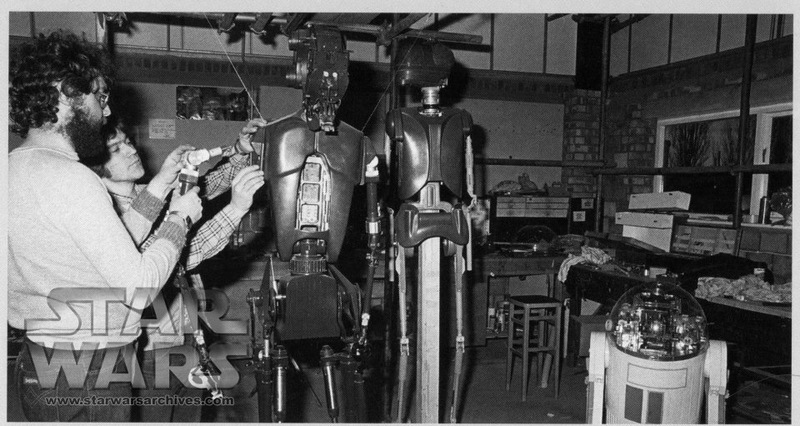 Bill Hargreaves and Steve Short working on droids for Return of the Jedi. John “Dak” Morton: You da man. You got your materials from aircraft scrap dealers down the road in nearby Hayes. And Mike Ford, the set decorator, and Dave Lusby played the Jawas here doing your scavenging. Bill Hargreaves: We were all scavengers! Mike and Dave took me over with them. We had great times sorting through the salvage. I remember on one visit a worker from the salvage company said to us, “We only see scrap. You seem to see wonders. I would love to be in your head for a day.” Mike would be so excited, as I would lay out pieces for new bots or some good dressings for his sets. We always worked well together. If he or Dave ever found an interesting piece on their travels, I would get first grab. John “Dak” Morton: We were so fortunate to be in the biz, eh? Bill Hargreaves: To quote my dad, if you enjoy your job then you never have to work. And I did enjoy mine. John “Dak” Morton: Now, the Bo’Marr monk was this massive puppet rig. How in the world did you build it? I mean, it was huge. Bill Hargreaves: It sure was: 60-feet-wide and 28-feet-high. It had to be big, as BoMarr had to walk a long way. And he was quite big to the full leg span that was about 10 feet round and must have weighed 60 pounds. 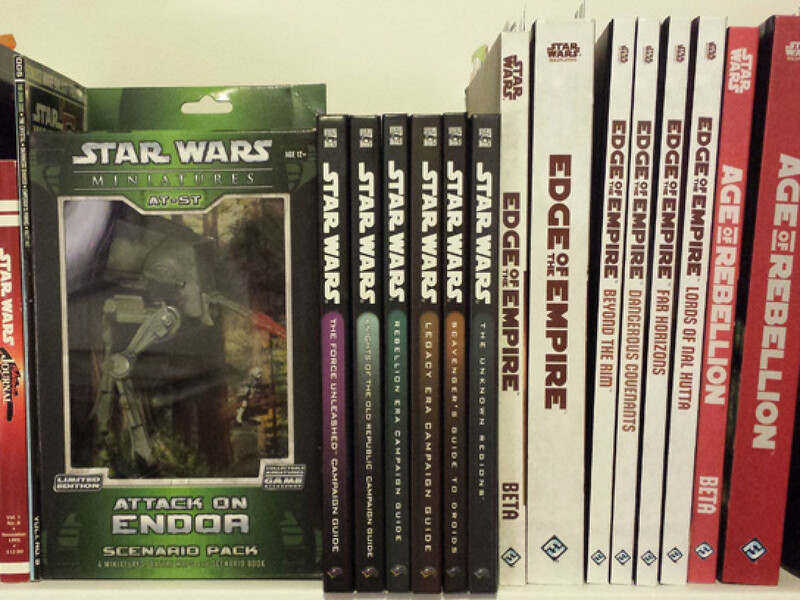 Well worth the effort, though it was all new stuff. So a lot of the crew were interested with how it would work. But just because it hadn’t been done didn’t mean it couldn’t. John “Dak” Morton: Didn’t you have to use Bill Welch, the construction manager, and three other lads to get this puppet into Jabba’s palace? How did you work that? 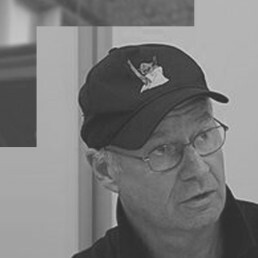 Bill Hargreaves: It was Bill’s riggers who made the rig. We had a rail fixed to the irons. That’s the girders at the top of the stage, from which lots of things are hung under that. There was a boat, a box that would hold three men that was on overhead runners to let it be pulled across the width of the stage on an endless line. The three men in the boat had a pole with a line from each end attached to the legs of BoMarr Monk. Four lines from the bottom of the boat were attached to the body of BoMarr, and with a bit of practice, it walked across the set. I have to say, I pulled rank due to my fear of heights and coordinated from the safety of the ground. 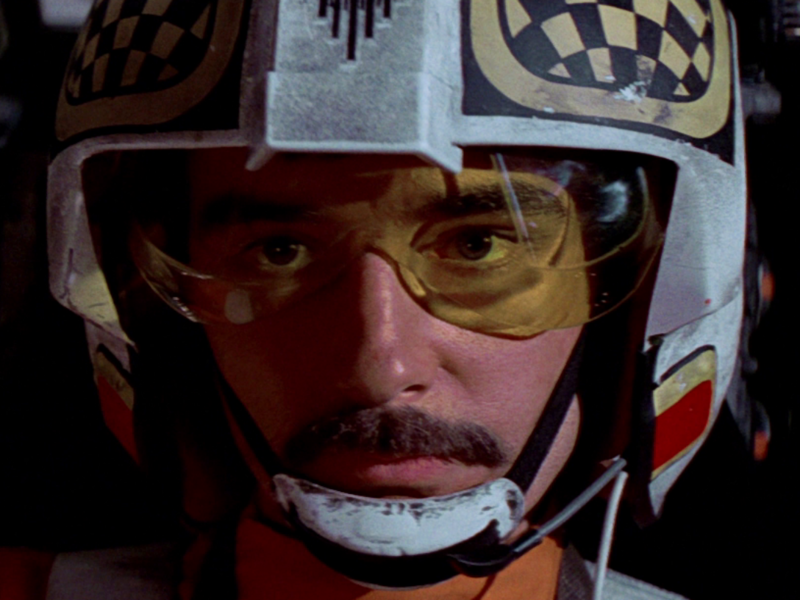 John “Dak” Morton: You made the eye at Jabba’s gate and operated it as well. That must have been fun, working with Anthony [Daniels] and Kenny [Baker]. Bill Hargreaves: That’s right. It was one of the funnier days, and there were a lot. In fact, I can’t remember a day I didn’t laugh. Don’t tell the grown-ups. On the day, it was a bit serious. We had some quite accurate marks to hit while operating the eye. If we had hit Anthony in the C-3PO suit, we would have knocked him over — not a great thing to do. Both Anthony and Kenny were great to work with, and we had many off-set giggles. John “Dak” Morton: On the set, you lads were all in black, moving your creations about. You must have some fun stories there. We’re not talking CGI here. We’re talking some serious puppetry. That’s craft and quality, isn’t it? Bill Hargreaves: You are very right there. In those days, I had never heard of CGI. Everything had to be made to work for real. Steve and myself did have to dress head-to-toe in black to hide from the camera. It was a bit like being in a hot house in a boiler suit with a balaclava and gloves. Good to lose weight, but hot, very hot. But you have to see the funny side. We did a walking robot where Steve walked on a rig above an archway, and with a few lines the robot copied his moves on the set like a large puppet. Then a robot playing a slot machine, operated from inside the slot machine. We did a bot driving a cart, made from an electric mower. It caught each side of the set and returned. We spring-mounted the head to make it more animated. John “Dak” Morton: Then your shop did the wings and mouth fluid for the mynock birds. Bill Hargreaves: We used sheet and pre-vulcanized latex for the wings and heat treatment to give them an authentic color. The fluid was made up from release fluid for use in molds and silicone. We made the Mynocks so they would fly on a rig very much like a puppet. You only see brief glimpses of them flying, but that was just right. It added to the suspense, till you see them on the window. And inside them, my arm was doing the operating. John “Dak” Morton: So, what’s the list of all or at least some of your favorite props and your stories of how you operated them? Luke’s false arm? Robots playing slot machines? Robots riding across the storage areas? I mean, the list is endless. Bill Hargreaves: I think the eye in Jabba the Hutt’s gateway was the most challenging, as it was very precise in what was needed and had to react with main characters. BoMarr Monk, as it was big and needed to work first time, every time. IG-88 has become a fan favorite and has a great following — and has a bit of me in it. There is nothing that was made that I am not proud of. Even down to the gas masks, as they come out to fight the Mynock birds. Without them, it would have been less of a real scene. John “Dak” Morton: You’ve got some great examples of how your special-effects team made your robots animate, electric movement and such. And then your effects, like sparks, smoke, lights, and squibs, I guess. What were some of your considerations, and what was your greatest success story? Bill Hargreaves: As I have said, lots of the animation was done by us using wire. But it was great to have a fantastic special-effects team to rely on, always pleased to help. Some of the effects team were Brian Johnston, Kit West, Dave Watkins, and of course, Dave Beavis. Dave and I are still friends, and I owe them quite a lot. They have given me some great knowledge. My greatest success story has to be IG-88, as it’s still spoken about today and has even been copied by fans. What a compliment. 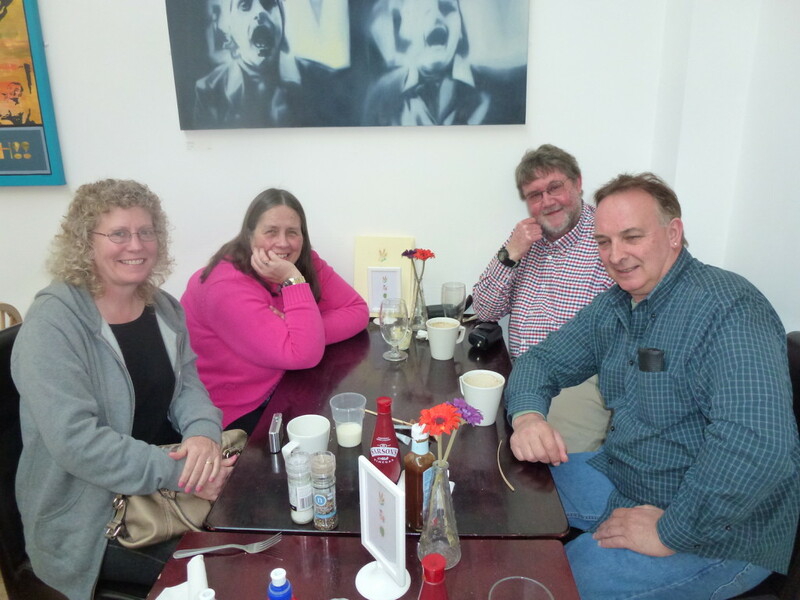 Bill and his wife Lynden with Dave and Sue Beavis. John “Dak” Morton: You know, film is really a people business, when it comes to production offices. And you understand that well. 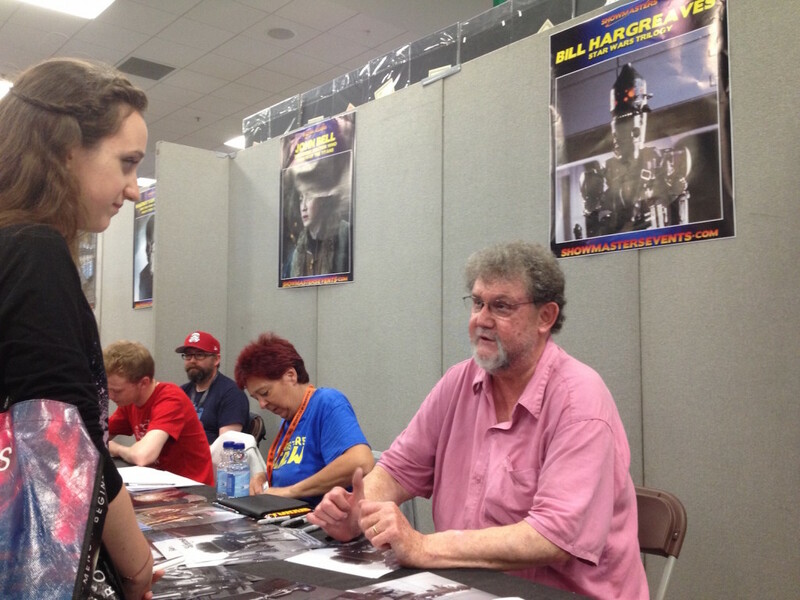 It was great we had Pat Carr with us at the London Film and Comic Con this summer. I hope she gets out there more on the convention circuit. Fans need to hear her story. Because she was one of those amazing problem-solvers that made the trains run on time. How did she help you lads? Bill Hargreaves: Our Pat Carr, known to us as Mum, she would help any situation — work or personal. Always there with a friendly ear, even if she was busy, as she often was. She would make time for you. What a lady. She made you feel part of a family, not just a job. Pat did her job very well — ordering, contracts, sorting out day-to-day running of a unit, looking after the producers’ requirements. But then she found more: sorting flowers for an anniversary you were going to miss due to work; helping with doctor’s appointments you couldn’t make by rearranging them for you; and making you feel just that bit special when you were down. John “Dak” Morton: I certainly found that the spirit on Empire was truly like that. Most unusual. In a similar vein, talk about your interaction with the producers. Take Robert Watts, who was also with us this summer. He handled the money. 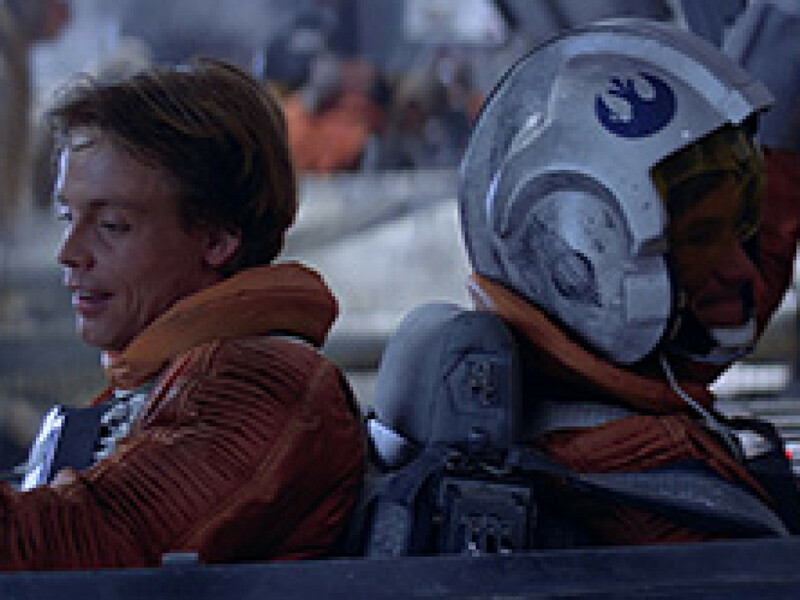 Robert gets out there for the Star Wars Celebrations, so fans are more familiar with him. Bill Hargreaves: Again, a nice man, always open for your suggestions. Always listened. So you did your best for him. If there was a cheaper way that was as good, you took it. 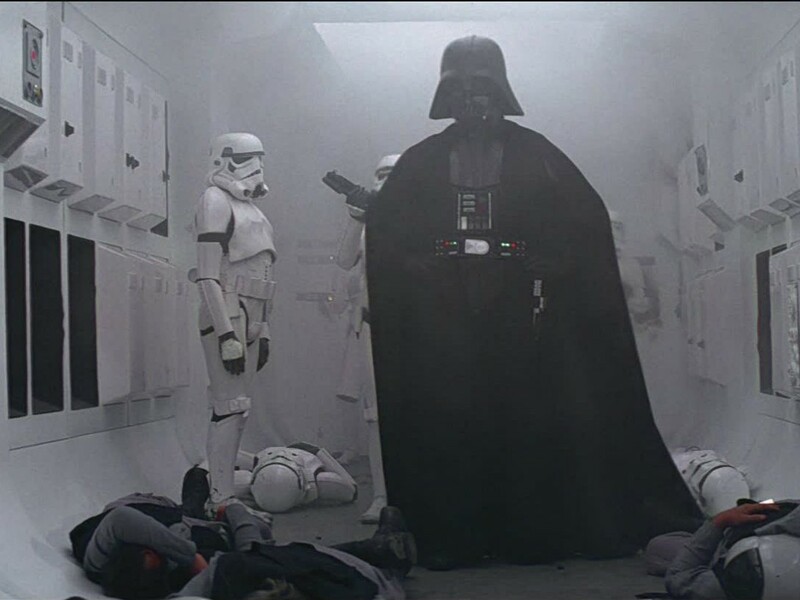 You wanted to help him, as part of that family. You can’t beat it. He was never too busy to say thank you for all your hard work, and he meant it. A truly great gentleman. And would always remember your name. That is special. John “Dak” Morton: And Gary Kurtz, who was also sitting with us at LFCC. He and I were together next to each other for the whole Sunday, just across from you. Gary directed a lot of my cockpit scenes in Empire. You’ve always talked about his vision for the films. What was that? Bill Hargreaves: Gary just seemed to know how good the films were going to be. He had great encouragement for everyone and kept you going when you started to flag. He once asked me to look after a giant chocolate Easter egg in our strong room downstairs, the ex-accounts department. I told him I had dropped it and watched the color drain from his face. Then came the smile as he realized I was joking. You can play when you are all friends. But I don’t know if he ever forgave me. That was something I miss. You could do your job and still have a good time and a laugh without anyone thinking bad of you. Gary was always on call to sort any situation that was needed, a script change or a sick artiste, a scene change. Win or lose, he took it all in his stride. John “Dak” Morton: Friends whom you trusted as professionals to do their best. Your various team members went on to work on Raiders of the Lost Ark. Who went with you, and what did you do on that film? Bill Hargreaves: Norman Reynolds was the production designer, so he asked for me. I did a lot of props, construction, and some of the special effects. Steve went on to pastures green. My main prop was as the SS officer walks into the tent he takes out what looks like nunchucks. You think he is going to use it as a torture implement. He then twists them into a coat hanger. A quick release whip-belt hook for Harrison. The bows and arrows and the blow pipes — nearly rejected by Mr. Spielberg, until I blew one across the prop room into the ever present dart board. “They will do,” he said, and left quickly. Also the torches that are used in the snake pit. Had to make some lightweight ones for climbing a cobra for closeups. Lots of bodies for the burial chamber. And the large sun god dressing the interior temple opening scenes. John “Dak” Morton: Finally, Bill, what about your other films since? 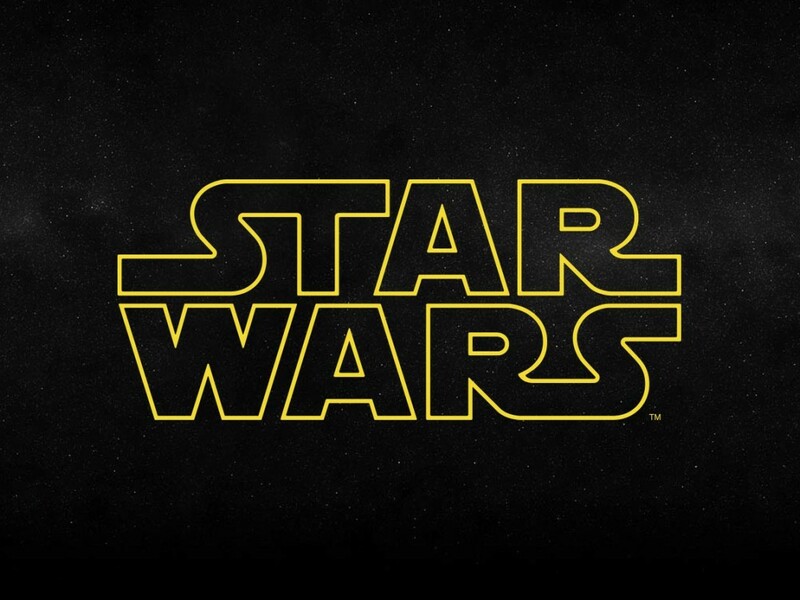 Where did Star Wars take you and your career? Bill Hargreaves: Well, it’s still taking me. Thanks, George. American Werewolf in London, Greystoke, Legend, countless TV shows and films. I have been so lucky to have worked with the best in the world. I would like to say to anyone who wants to have a go, do it. I managed my career after a kidney transplant in 1972. Could have done with FX7, the Medical Droid, then. And now in modern surgery, they have them. Thank you, John. John “Dak” Morton: Thanks, Bill. This has been fascinating.